Kronos XST-46 is ideal for a wide range application in all industries and sectors. The Kronos XST-46 has an automatic function, capable of 1 button tension and sealing and Melbpack supplies this tool as standard with a heavy duty reinforced base plate attachment. 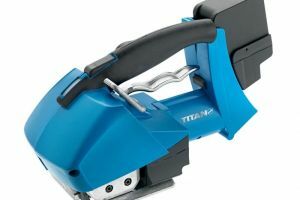 The XST-46 Kronos Strapping Tool is in stock and available for immediate delivery. 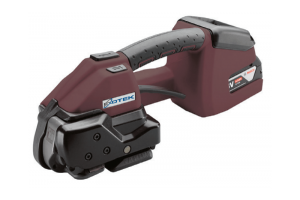 The XST-46 Strapping Tool comes with a 6 Month manufacturer’s warranty, that covers non-wearing parts. Typically we supply this tool with 2x Bosch 4AH batteries included in the price. 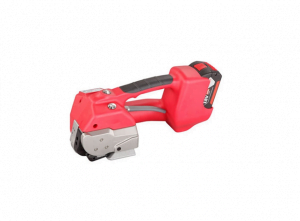 Yes Melbpack is the importer and distributor of this tool in Australia. We stock all major parts for quick turn around on parts delivery or repairs.